December is low season in Iceland, and it's one of the best times to visit the country. Not only are prices lower, but there aren’t as many crowds. 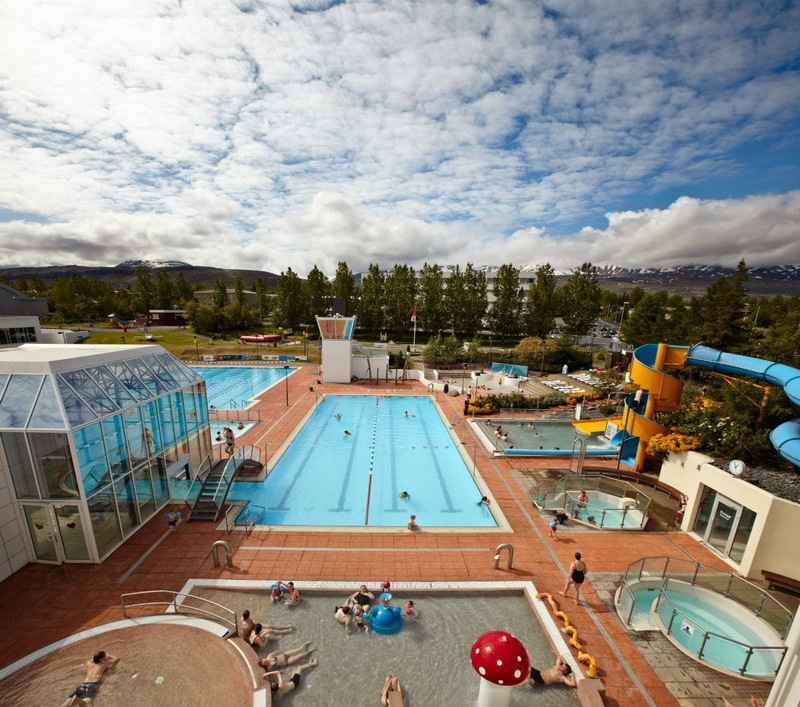 Anyone planning a trip here during this special period needs to know about Iceland's December weather. The average temperatures, amount of snowfall and even daylight hours can have a significant impact on your trip. You also want to dress well for the winter and pack lots of warm layers made out of high-quality fabrics. 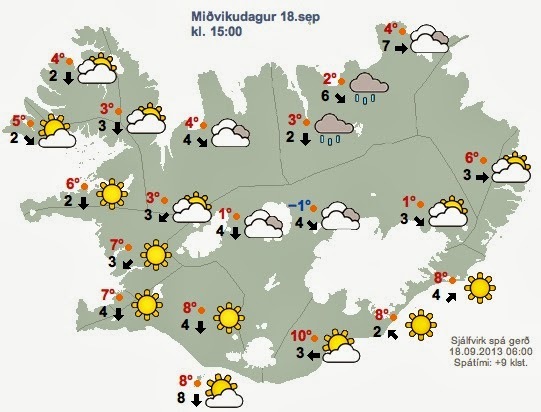 Let's find out all you need to know about December weather in Iceland. 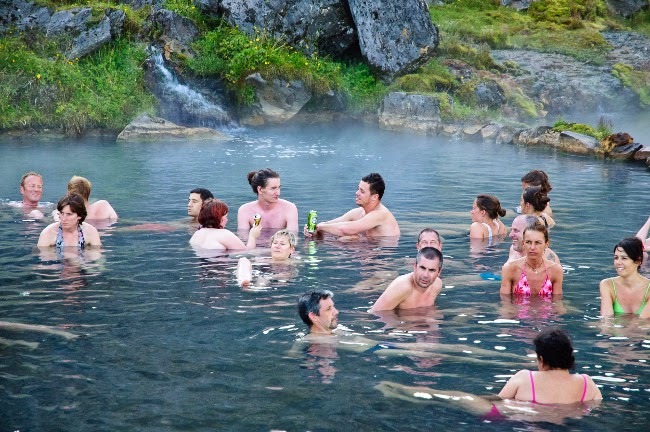 People tend to think of Iceland as a place that is freezing all year long. 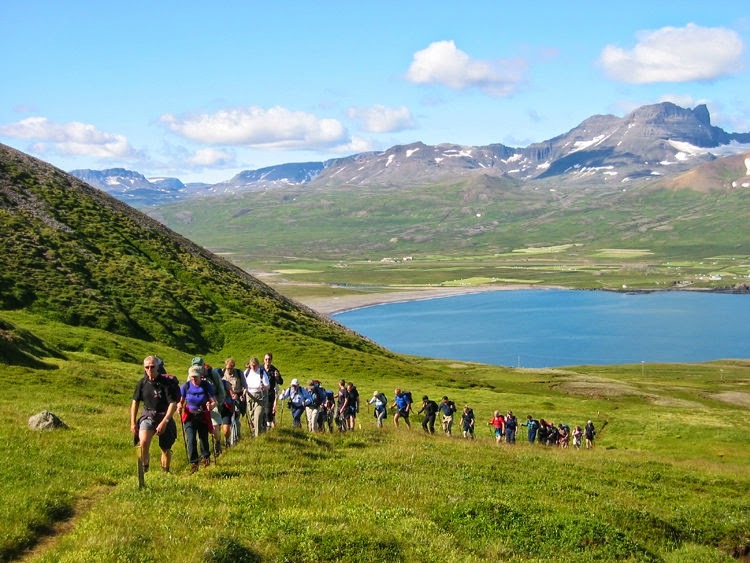 They shudder at the thought of visiting this frozen tundra during the frosty winter months of December, January, and February. But I’m here to tell you, it’s not as bad you might think. Iceland’s winter temperatures are comparable to places like New York. Even though the island rests close to the Arctic Circle, it’s lucky to receive the warm North Atlantic currents of the Gulf Stream. 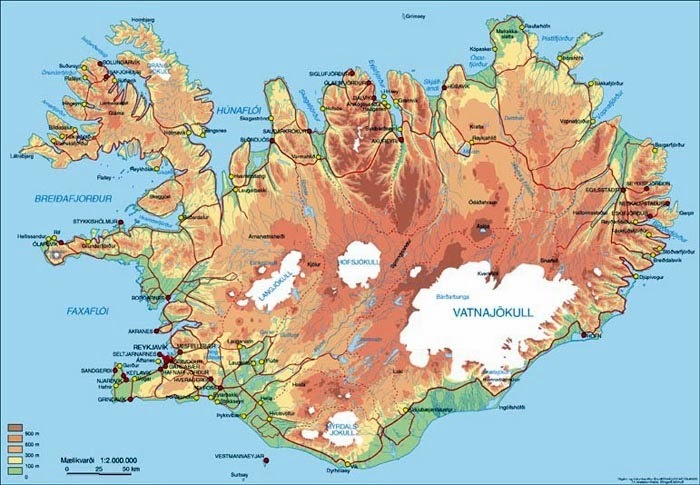 These more tepid waters provide Iceland, especially the South Coast, with higher temperatures than most people expect. Before you start breaking out the swimsuit, I have to warn you that it does get cold. Average highs only climb to about 39 ºF (around 4 ºC). You’ll definitely need to dress in warm layers in order to keep out the chill. Average lows in December dip to around 28 ºF (-2 ºC). 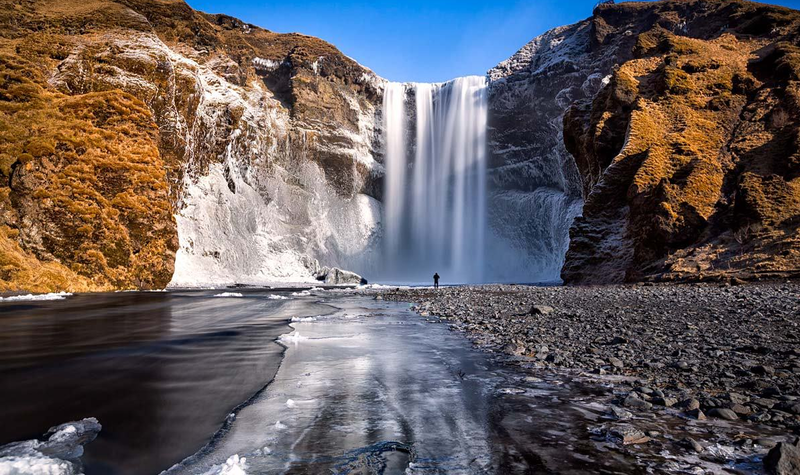 If you love snow, Iceland is the place to go in December. The high amounts of rainfall in December and January combined with low readings on the thermometer mean that the country will be covered in ice and snow during this time. 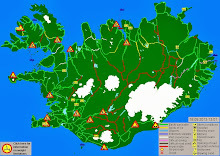 Reykjavik average rainfall reaches 1.25 inches or 32 mm. The monthly precipitation can come in many forms. Rain, sleet, snow, and hail are all common in Iceland in December. And given the country’s famously unpredictable weather, you could experience all three along with some sunshine all in the same day. One thing that I want to mention here is that things can get quite stormy in Iceland. The country regularly experiences winter snowstorms and inclement weather. While December is still a good time to visit Iceland, it's important to keep this fact in mind if you are planning a trip during the winter. You may have to put your travel plans on hold for a few hours or even a few days if there's a powerful storm rolling in. 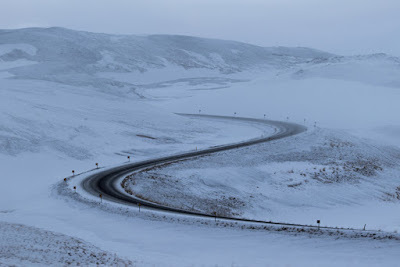 Driving in winter in Iceland can be dangerous due to the weather. You will want to exercise every precaution and use good sense. Constantly check the weather forecast during your trip. Now that you know what kind of weather to expect in Iceland in December, it's important to know how to dress for these low temperatures and wet conditions. Nothing will ruin your vacation faster than not having the wind bite through your clothing enough or your socks getting soaked with freezing water. It's just plain uncomfortable. Depending on the situation, it can even be downright dangerous. 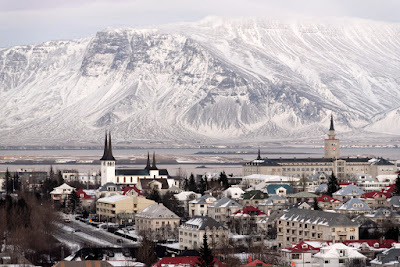 So what are some guidelines for winter dressing in Iceland? I'm a big fan of sticking with the four-layer rule. 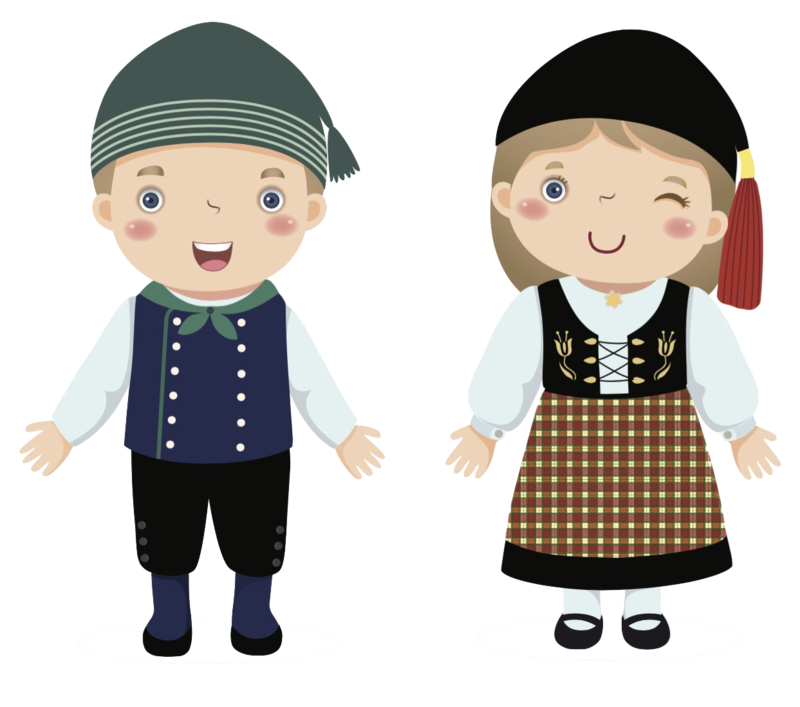 In order to stay warm and dry in Iceland, you’re going to need a base layer, a mid layer, an insulating layer, and a shell layer. For your base layer and mid layers, you’ll want to select breathable materials that trap body heat and wick moisture away from the skin's surface. Fabrics made from Merino wool are perfect for this. Fleece is another great option, especially for your mid layer. The third layer needs to be an insulating coat or jacket made from goose down or a GORE-TEX parka. Be careful with down, as it will deflate when it gets wet. It also takes a long time to dry out. 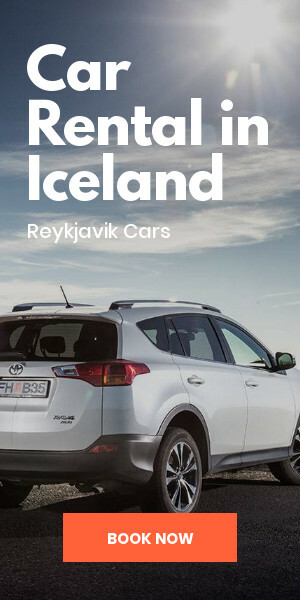 You may not have time to wait during your Iceland trip. Lastly, you want to top off your ensemble with a windproof, waterproof outer shell. This layer is key to keeping out Iceland’s December weather elements. Trapping body heat and keeping dampness out are your priorities in dressing for Iceland in December. Perhaps something just as important as the weather in Iceland in December is knowing how many hours of daylight to expect. The winter solstice means that as we approach the 21st or 22nd of the month, daylight winds down to just four hours of full sunshine per day. Don’t let this scare you, however. 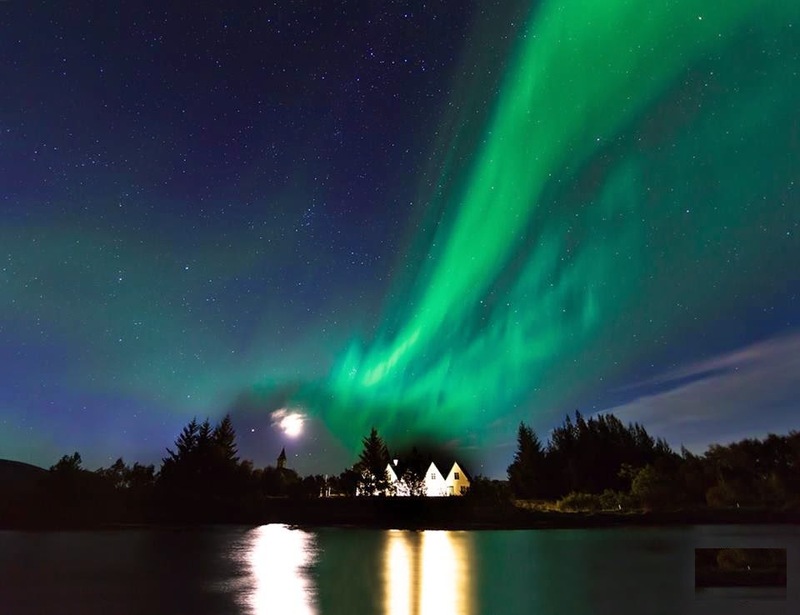 In Iceland, civil twilight (the extra daylight before sunrise and after sunset) makes it closer to seven hours between the times when it's pitch black outside. The beginning and the end of the month have around five hours of daylight, eight if you include civil twilight. 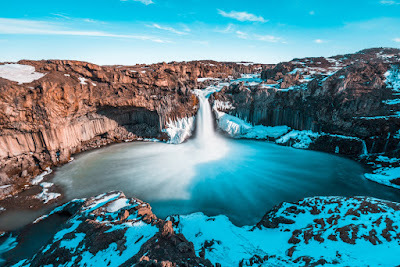 Planning a trip to Iceland in December is a great idea. You just need to come prepared. Knowing what to expect with the weather and what clothes to wear will go a long way in your enjoyment of your vacation. Check the weather forecast before driving anywhere, dress warmly, and take advantage of civil twilight for your outdoor excursions. December is one of the best times to come, so soak up all of the cool outdoor activities.